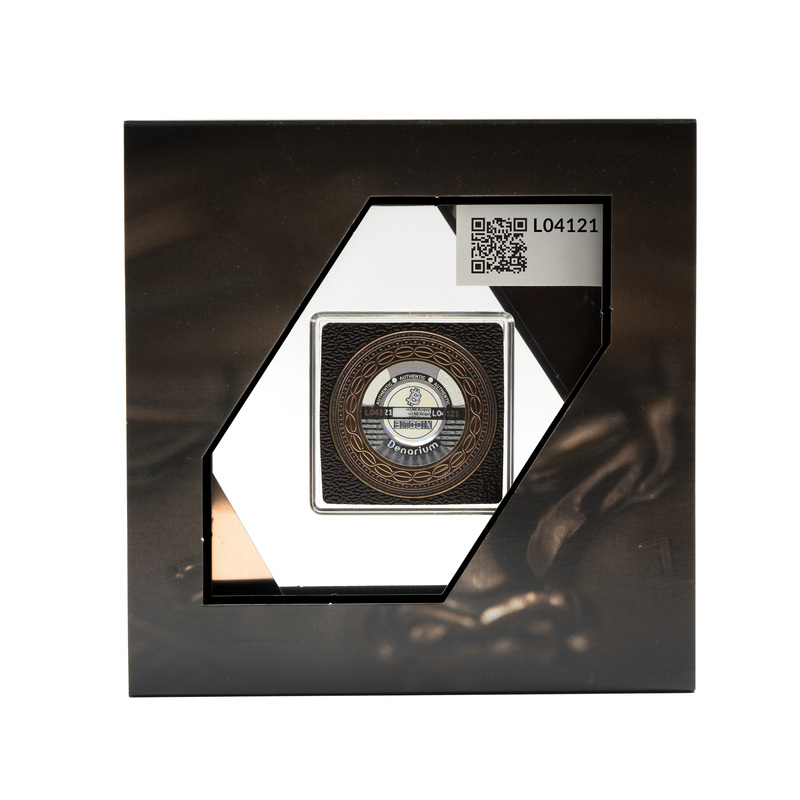 This is a limited edition coin with 500 total produced (loaded & empty combined). 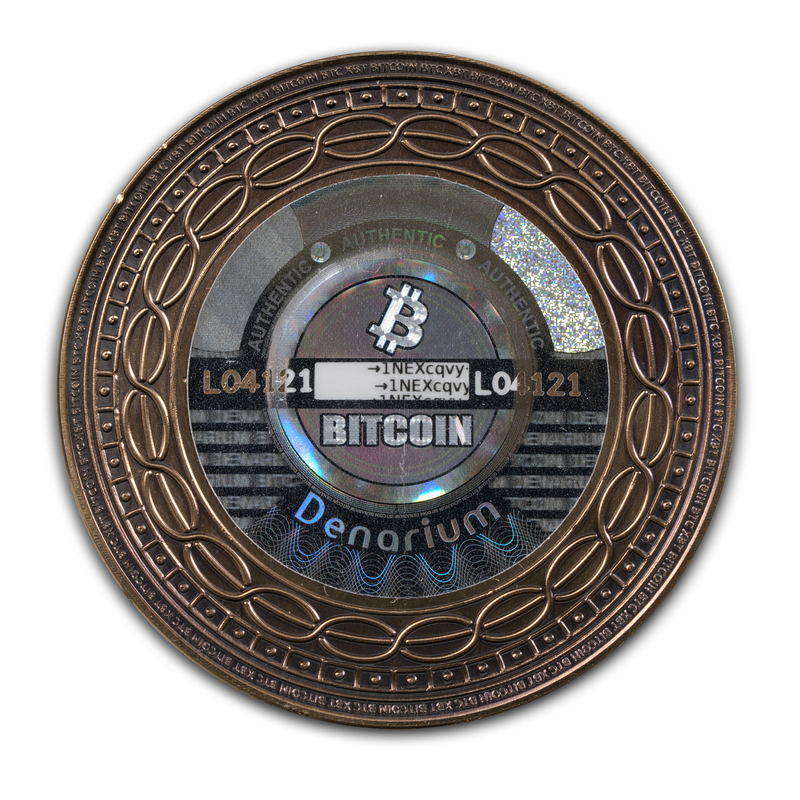 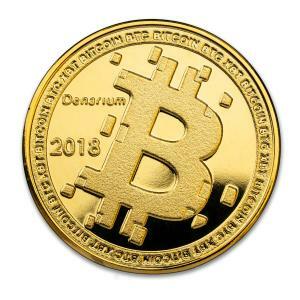 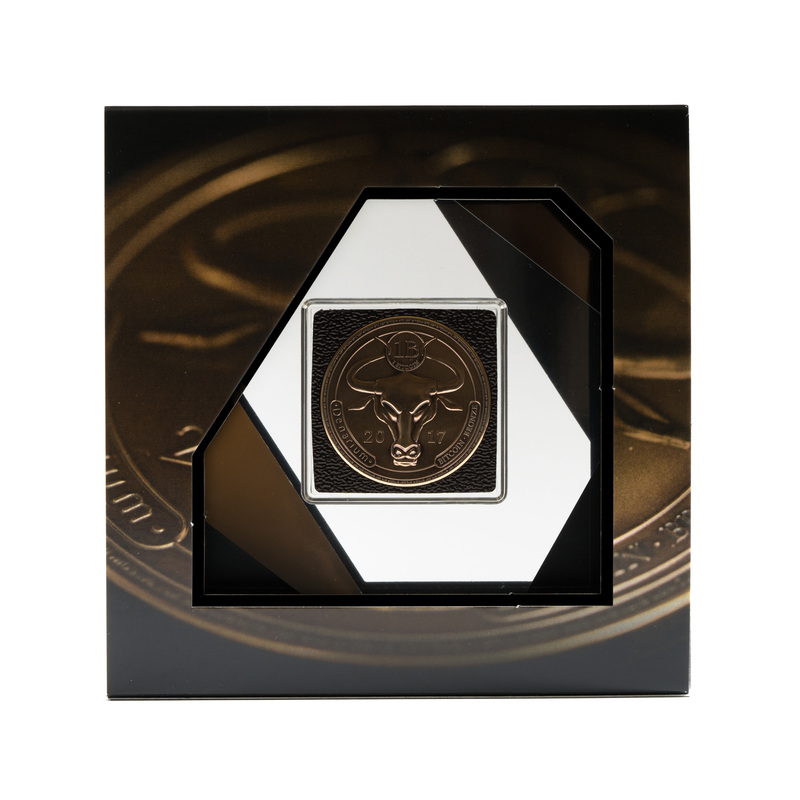 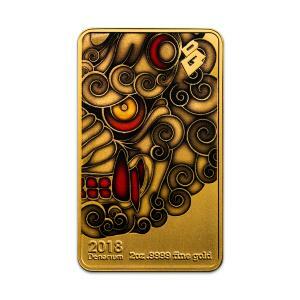 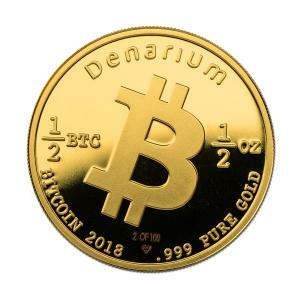 The idea of the coin is to bring the much-desired bull design to customers very last time. Coin comes in a detailed hand-made display frame which is stylized to match the design. 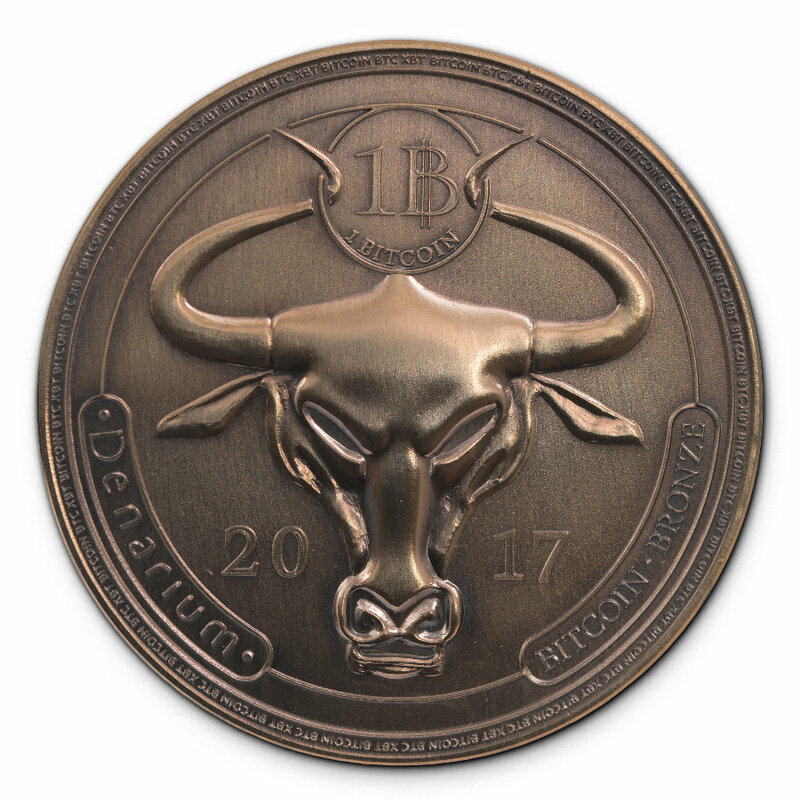 Each coin has a unique patina finish.